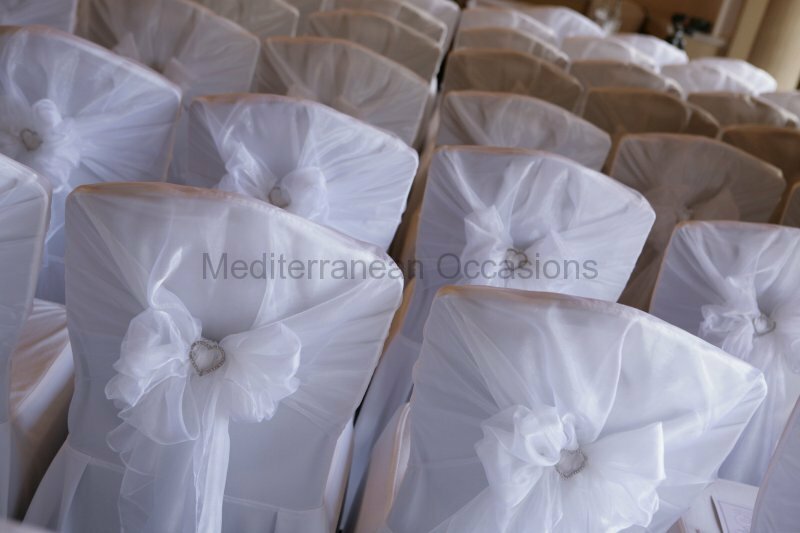 Our luxury chair covers are professionally made to a very high standard and come in different sizes to give a perfect fit. 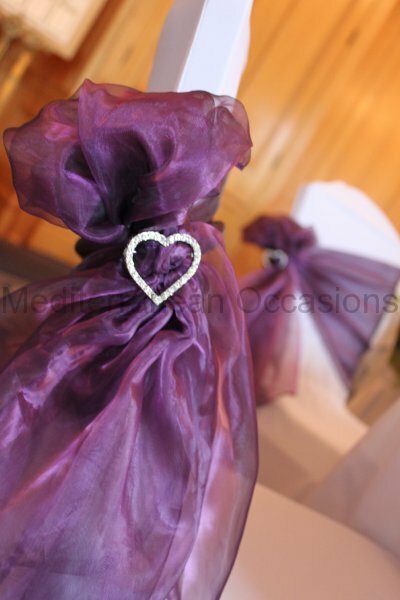 To complement our chair covers we have created exclusive designs for chairs; these are hoods & sashes and lace chair decor which are all made in house. We have also expanded our vintage range of chair hoods from polka dots to gingham and lace. 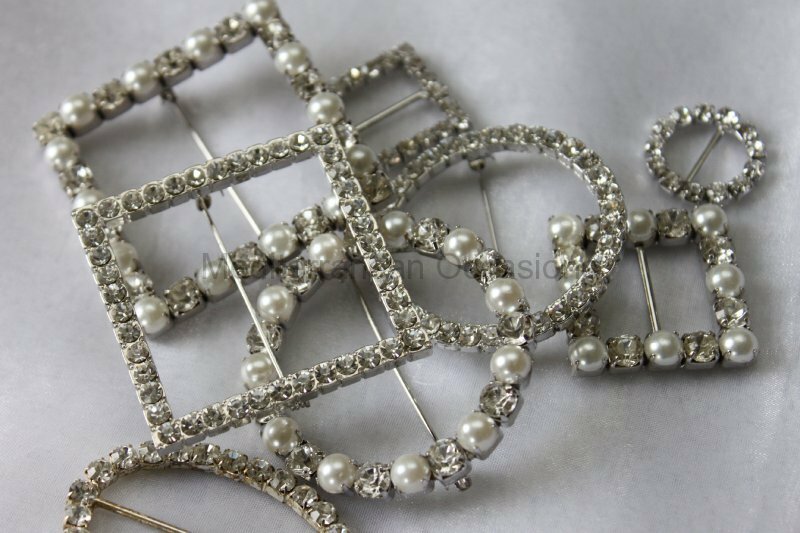 If you want to add a bit of glitz and glamour to your wedding, we also have a range of beautiful embellishments to enhance the sashes. We offer a full set up and collection service to make sure that everything runs smoothly. If you would like to view a table set up within your colour scheme or advice on how we can transform your dream event to reality please contact us for an appointment.